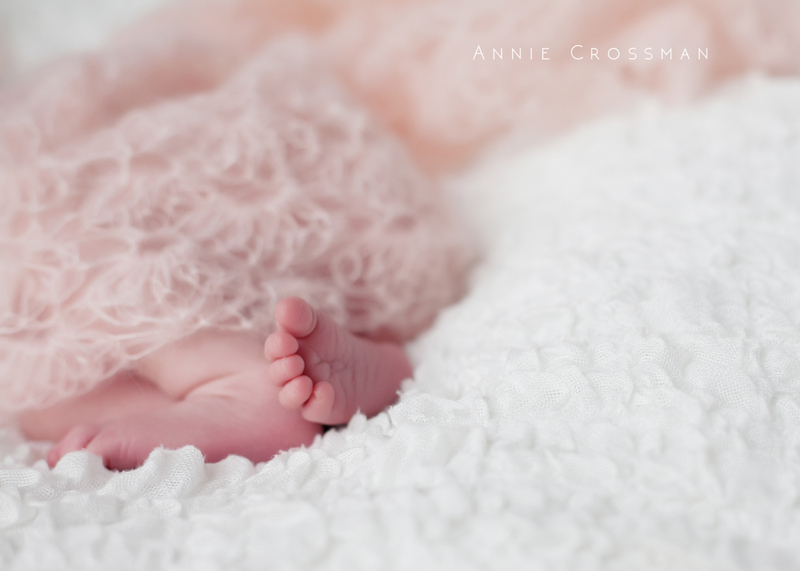 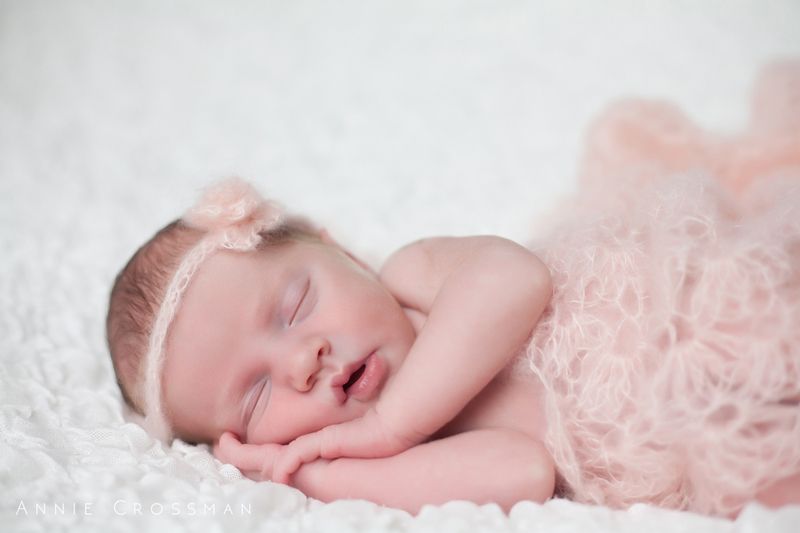 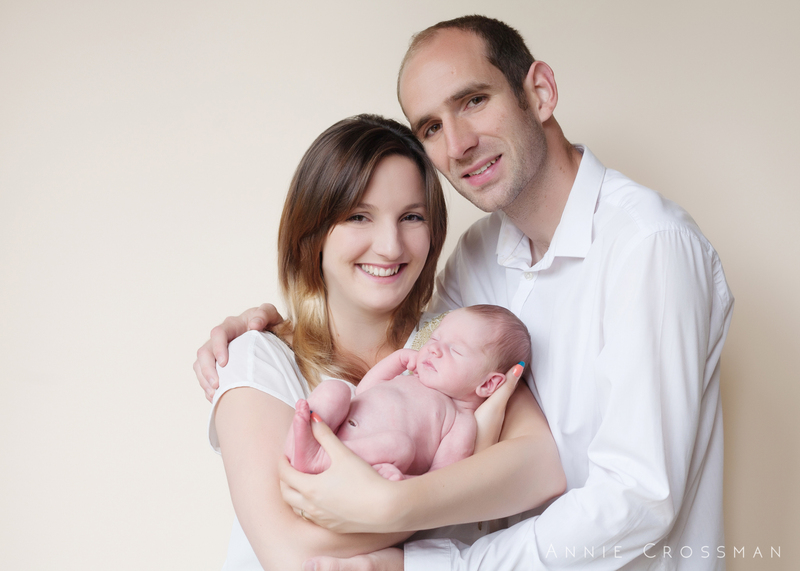 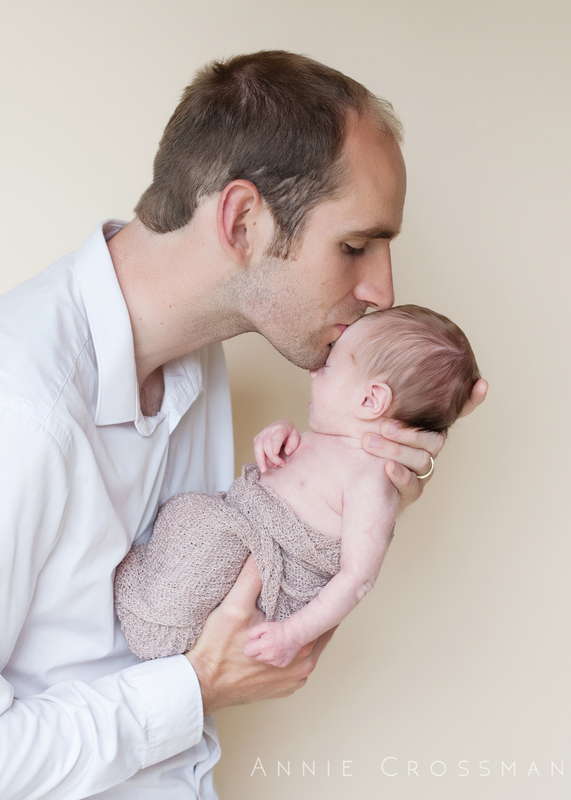 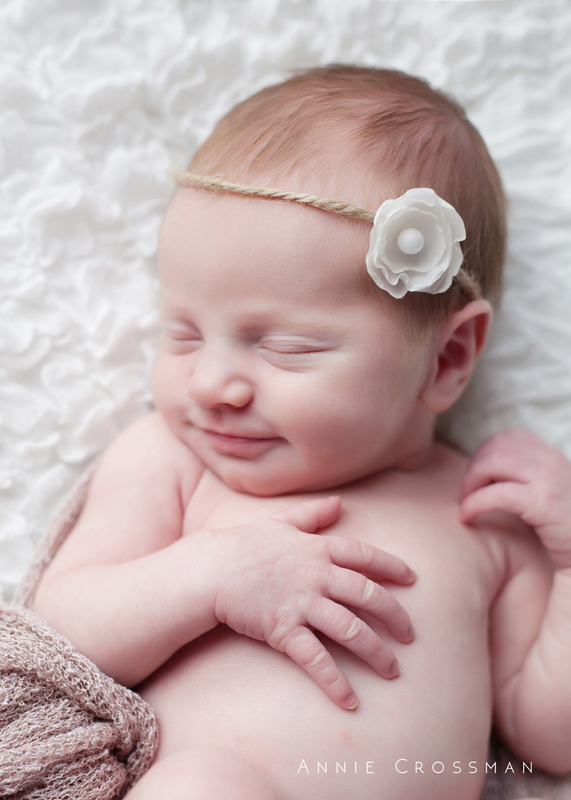 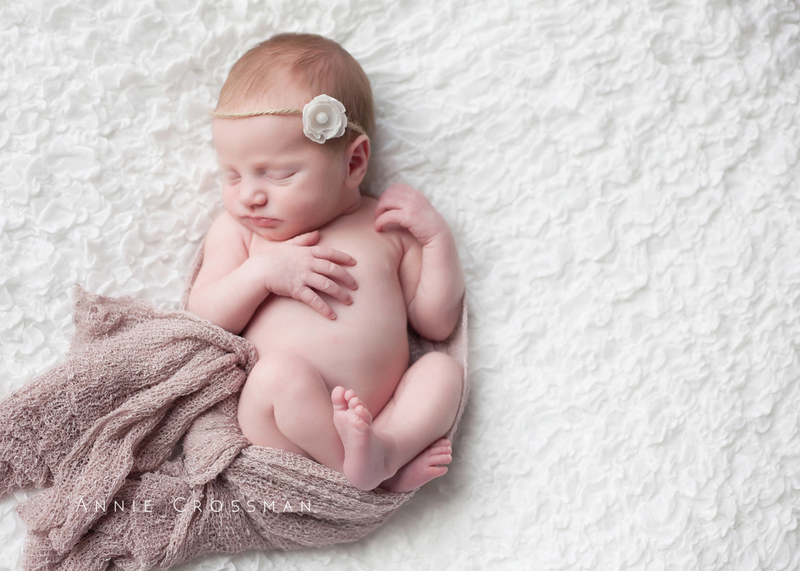 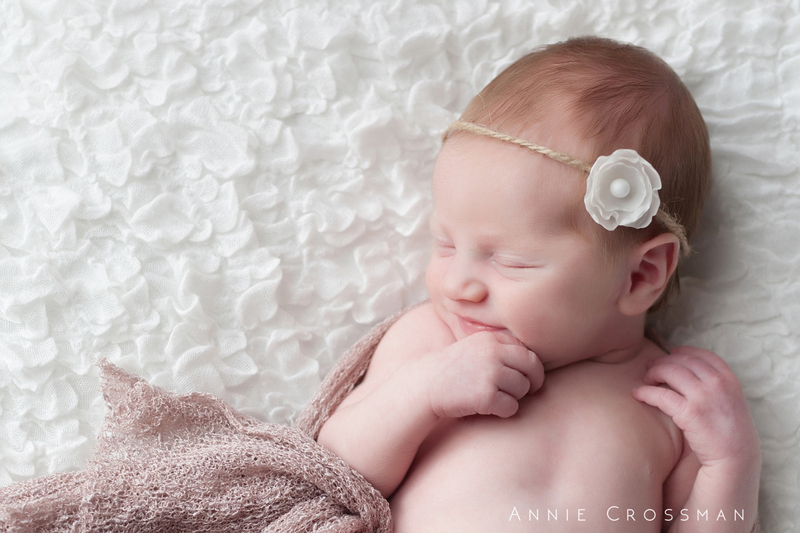 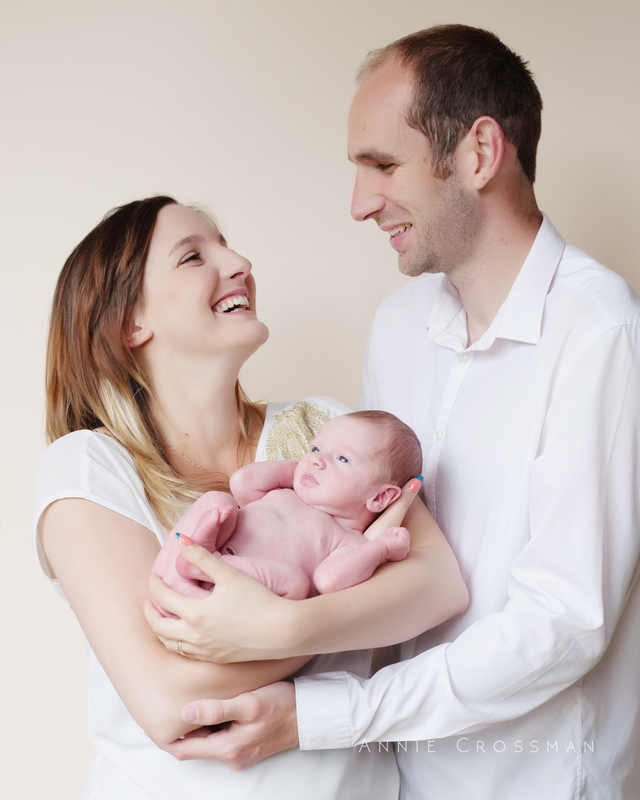 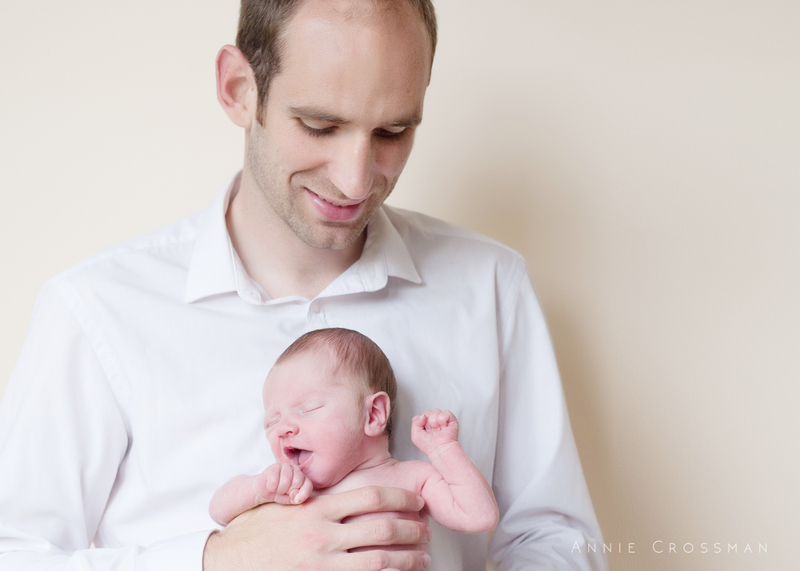 I had the honour of photographing one week old Abigail Joy – what a beautiful little girl she is. 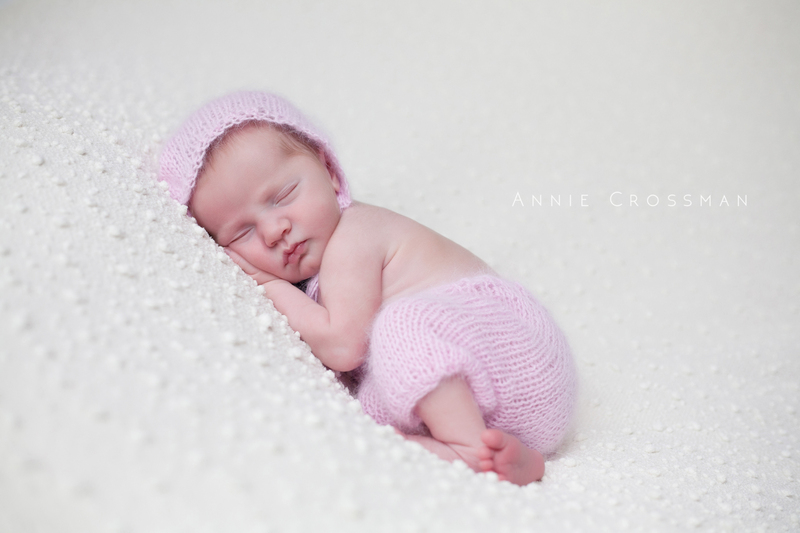 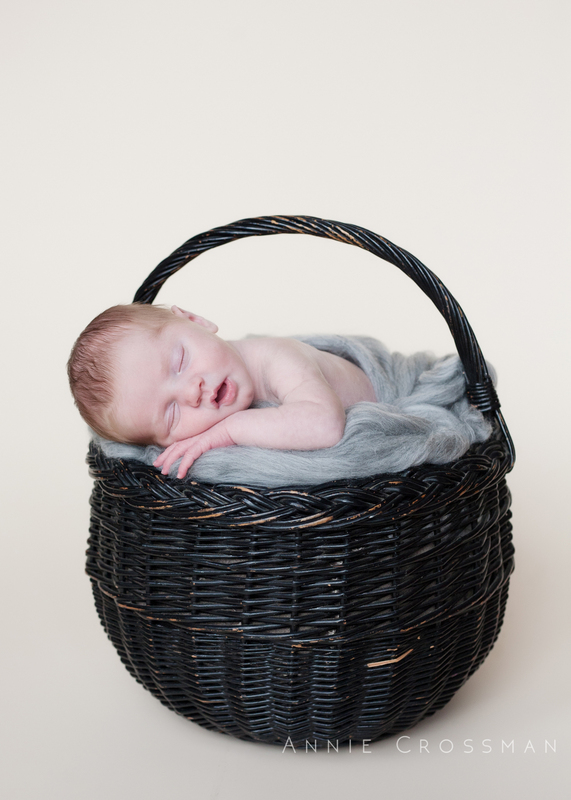 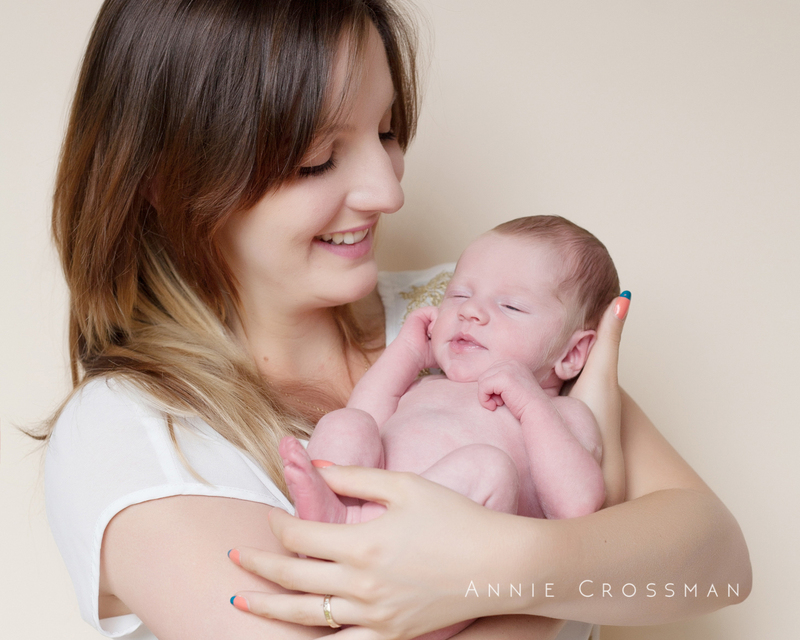 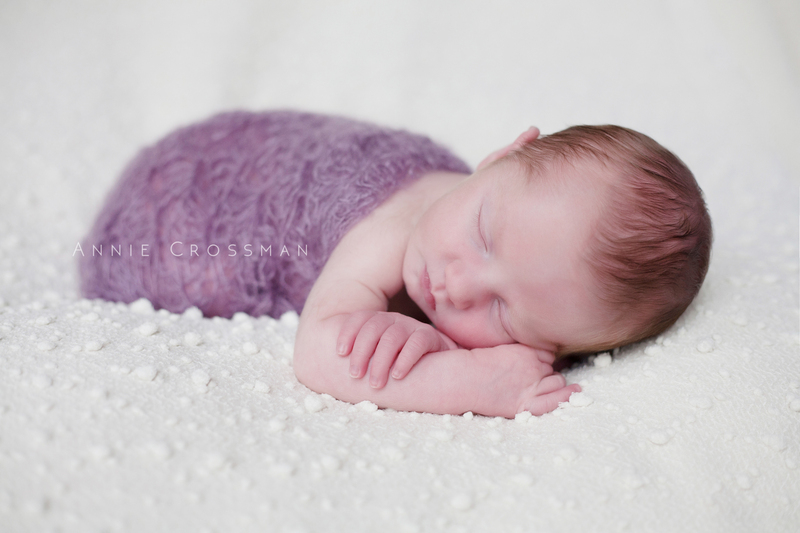 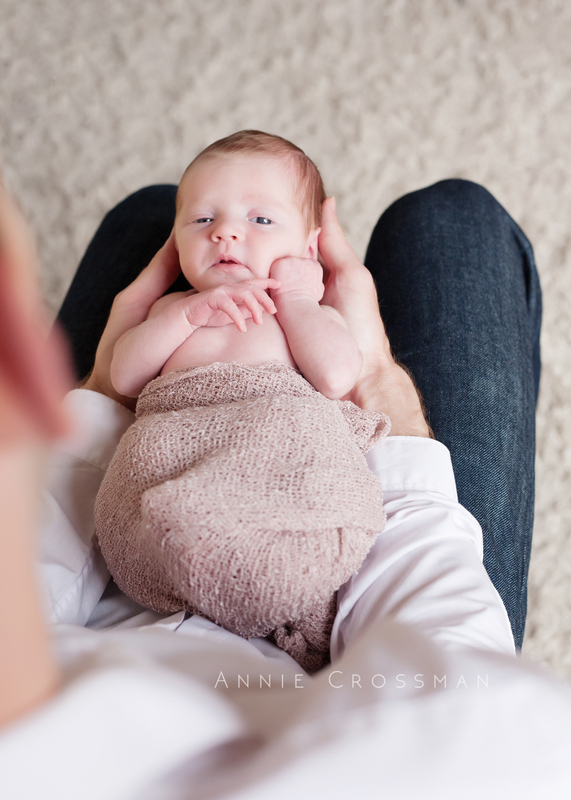 She slept through most of her session and was so easy to work with, what a little star. 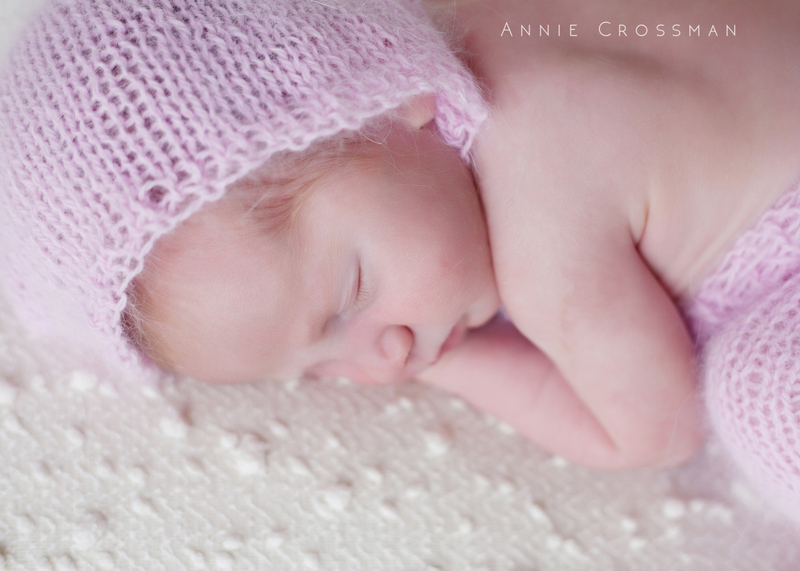 Also a nice opportunity to road-test some of the little blankets and hats & trousers I’ve been making!